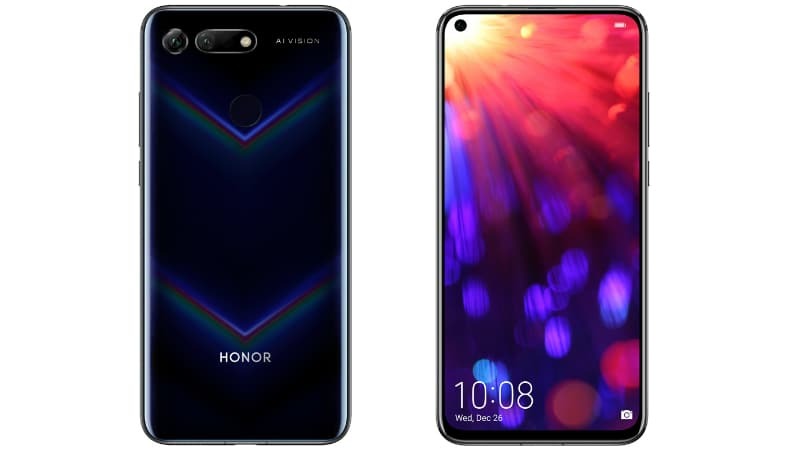 Home» Tech News » Honor View 20 Pro vs Huawei Nova 4 : Which one you should buy? Honor View is scheduled to be launched in India next week. This smartphone has a special kind of five high camera. This phone has already been launched in China. 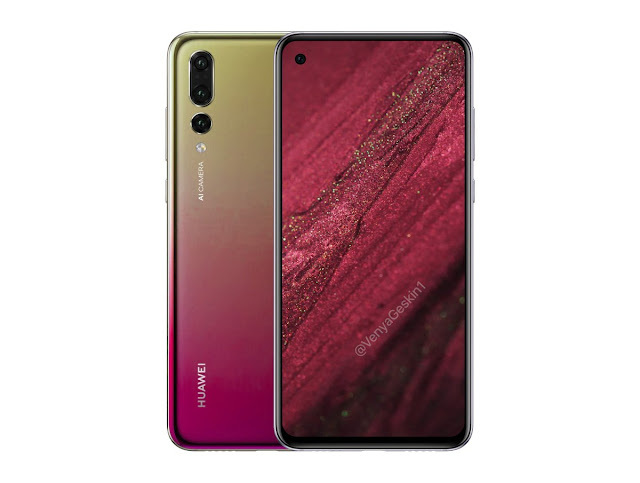 In addition, Huawei Nova 4 has also been launched in China with similar features. Let's know about both of the specifications. Talking about the main features of Huawei Nova 4, Dual SIM card is supported in it. The phone works on the EMUI 9.0.1 User Interface (based on Android 9.0 Pie) operating system. Speaking of the phone's display features, it has a 6.4 inch full HD + display, which is given 1080x2310 pixel resolution. The phone's aspect ratio is 19.25: 9. Talking about the phone's screen-to-body ratio, it has given 86.3 percent. Speaking of the phone's processor, it has been given the Huawei HiSilicon Kirin 970 processor. The speed of the processor is 2.53 GHz and the speed of the 4-Cortex A53 core is 1.8 GHz. The phone has 8GB of RAM and 128GB internal storage. No support has been given to increase the phone's internal storage. Triple rear camera setup has been given in the back of the phone. 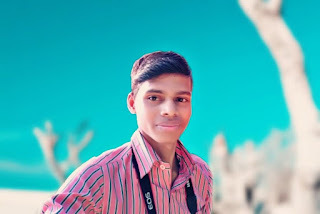 In whose base variants the primary camera of 20 megapixels has been given. At the same time, a 48-megapixel primary rear camera is provided in its high end variants. Apart from the phone's primary camera, two cameras have been given 16 megapixels and 2 megapixels, which are similar in both variants. The front of the phone has a 4.5mm display hole with a 25-megapixel front camera. For connectivity, features like 4G VoLTE, Wi-Fi, Bluetooth, GPS, 3.5mm headphone jack, USB Type-C (v2.0) Digital Compass have been given. Apart from this, fingerprint sensor and face unlock feature is also provided on the rear panel. To give power to the phone, 3,750mAh battery is available. Honor View works on Android 9.0 Pie based on Magic UI 2.0.1. It has a 6.4 inch full-HD + TFT LCD display. Its pixel resolution is 1080x2310. And Its aspect ratio is 19.5: 9. This phone is equipped with 7 nm Octa-core Hasilikon Kirin 980 processor. It does not support MicroSD card. To give power to the phone, a battery of 4000 mAh is provided. It supports fast charging. Link Turbo technology has also been used in that the phone automatically switches between data and Wi-Fi. Dual rear camera is present in the Honor View 20. Its primary sensor is equipped with a 48 megapixel Sony IMX586 lens with F / 1.8 aperture, 960 frames per second, slow motion video recording support, autofocus, AI HDR and LED flash. Right now, the secondary camera is 3D Time of Flight (ToF) sensor. This depth is capable of taking the image. Apart from this, a 25-megapixel front camera with F / 2.0 aperture is also present. 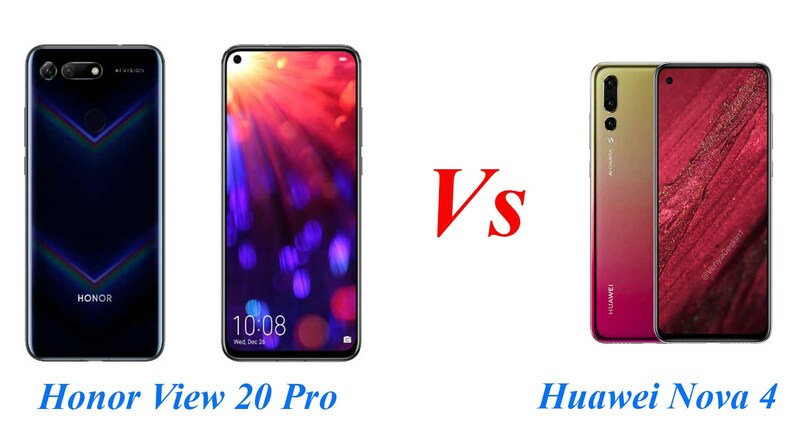 For connectivity, the features are provided in the phone such as Bluetooth 5.0, Wi-Fi 802.11 A / B / G / N / AC, GPS / A-GPS and USB Type-C .
Hope you like this short article about Honor view 20 Pro vs Huawei Nova 4 . 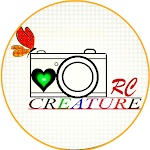 Do let me know whether you have any suggestions or any doubts regarding about this in comment box below. Thank You ! !